Please call +52 (624) 172 5811 for current rates. Call +52 (624) 172 5811 for rates and tee times. Contact Diamante Golf Club at +52 (624) 172 5811 for more information and details on holding a golf outing at the course. 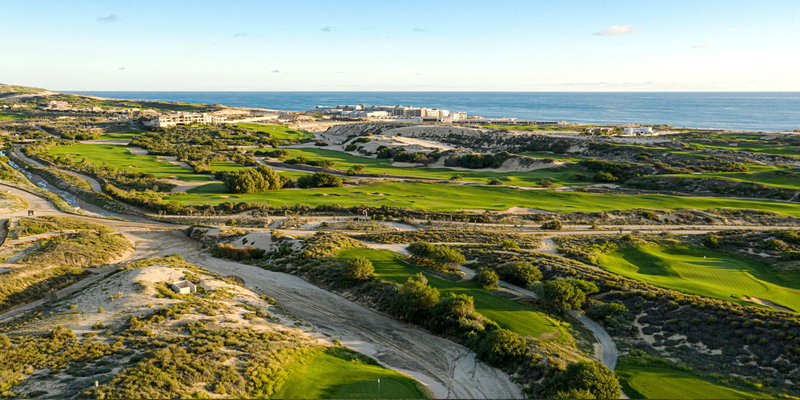 Contact Diamante Golf Club at +52 (624) 172 5811. Contact Diamante Golf Club at +52 (624) 172 5811 for onsite or nearby dining options. This profile was last updated on 03/05/2019 and has been viewed 134 times.